Despite the challenges of overseas Golfers getting to Bermuda or their Clubs, the Gosling Invitational got underway at the Port Royal Golf Course. David Lawrence is the leader after the First Round with a 3-under par 68. Lawrence’s round consist of five Birdies, 11 Pars and 2 Bogey’s. Mathias Gronberg and a previous winner P.H. Horan are tied for second at 2-under par 69’s. 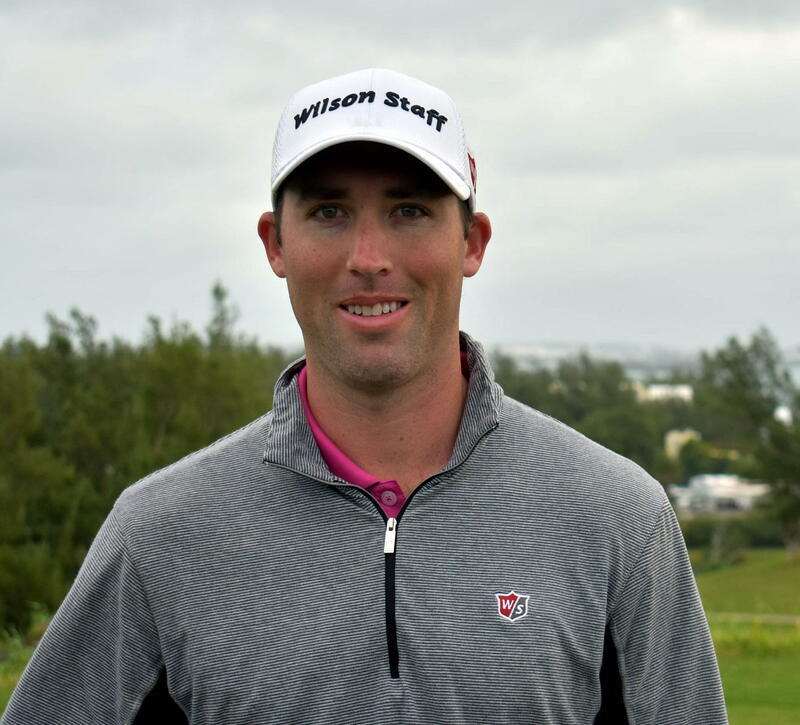 Nick Jones is the leading Bermuda Professional player, while Damian Palanyandi is the leading Bermuda Amateur player both shot Opening Rounds of 1-over par and are T4th.